We love hearing from our customers and people who are having trouble with their devices. 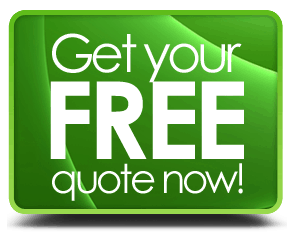 We are available to answer many questions you might have. 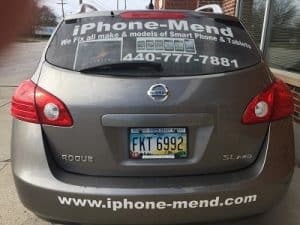 We know it’s not easy figuring out these technical aspects of regular phones, tablets, computer repair and iPhone repair. So please feel free to contact us in one of the ways below and we will surly answer your questions as best we can.